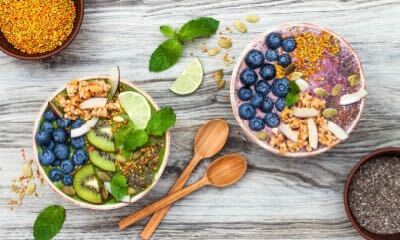 You can’t just snap your fingers and turn your food into energy. The production of cellular energy from your food is so efficient and effective, though, it might seem that easy. But one of the most significant molecules in your body is actually working hard at producing cellular energy. And you may never have heard of this crucial molecule before—ATP or adenosine triphosphate. So, let’s give awesome ATP some much-deserved spotlight. After all, ATP is the reason the energy from your food can be used to complete all the tasks performed by your cells. This energy carrier is in every cell of your body—muscles, skin, brain, you name it. Basically, ATP is what makes cellular energy happen. But cellular energy production is a complex process. Luckily, you don’t need to be a scientist to grasp this tricky concept. After you go through the 10 questions below, you’ll have simple answers to build your base of knowledge. Start learning about the basics and move all the way to the nitty-gritty of the chemistry involved. ATP is the most abundant energy-carrying molecule in your body. It harnesses the chemical energy found in food molecules and then releases it to fuel the work in the cell. Think of ATP as a common currency for the cells in your body. The food you eat is digested into small subunits of macronutrients. The carbohydrates in your diet are all converted to a simple sugar called glucose. This simple sugar has the power to “buy” a lot of cellular energy. But your cells don’t accept glucose as a method of payment. You need to convert your glucose into currency that will work in the cell. ATP is that accepted currency. Through an intricate chain of chemical reactions—your body’s currency exchange—glucose is converted into ATP. 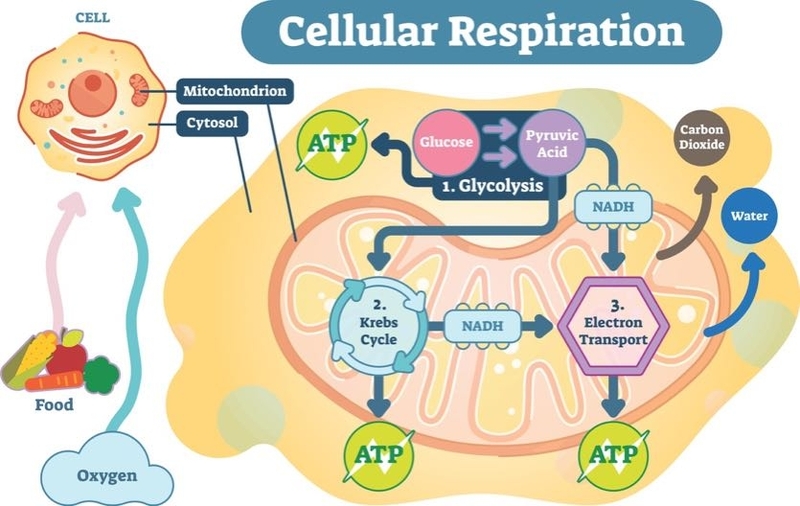 This conversion process is called cellular respiration or metabolism. Like the exchange of money from one currency to the next, the energy from glucose takes the form of temporary chemical compounds at the end of each reaction. Glucose is changed into several other compounds before its energy settles in ATP. Don’t worry. You’ll see some of these compounds in the energy exchange chain spelled out in question 4. 2. What Kind of Molecule is ATP? The initials ATP stand for adenosine tri-phosphate. This long name translates to a nucleic acid (protein) attached to a sugar and phosphate chain. Phosphate chains are groups of phosphorous and oxygen atoms linked together. One cool fact: ATP closely resembles the proteins found in genetic material. 3. How Does ATP Carry Energy? The phosphate chain is the energy-carrying portion of the ATP molecule. There is major chemistry going on along the chain. To understand what’s happening, let’s go over some simple rules of chemistry. When bonds are formed between atoms and molecules, energy is stored. This energy is held in the chemical bond until it is forced to break. 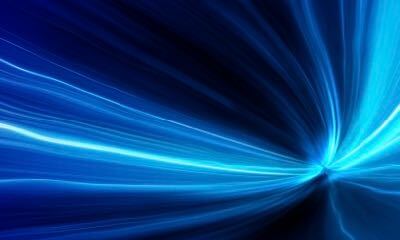 When chemical bonds break, energy is released. And in the case of ATP, it’s a lot of energy. This energy helps the cell perform work. Any excess energy leaves the body as heat. The chemical bonds in ATP are so strong because the atoms that form the phosphate chain are especially negatively charged. This means they’re always on the lookout for a positively charged molecule to pair off with. By leaving the phosphate chain, these molecules can balance their negative charge—creating the longed-for balance. So, a lot of energy is needed to keep the negatively charged phosphate chain intact. All that pull comes in handy. Because when the chain is broken by a positively charged force, that big store of energy is released inside the cell. 4. Where Does ATP Come From? In order for ATP to power your cells, glucose has to begin the energy currency exchange. The first chemical reaction to create ATP is called glycolysis. Its name literally means “to break apart glucose” (glyco = glucose, lysis = break). Glycolysis relies on proteins to split glucose molecules and create a smaller compound called pyruvate. Think back to the temporary forms energy currency takes in between glucose and ATP. Pyruvate is the next major compound in energy-exchange reactions. Once pyruvate is produced, it travels to a specialized area in the cell that deals solely in energy production. This place is called the mitochondria. In the mitochondria, pyruvate is converted into carbon dioxide and a compound called acetyl Coenzyme A (or CoA, for short). The carbon dioxide produced at this step is released when you exhale. Acetyl CoA moves forward in the process to create ATP. The next chemical reaction uses acetyl CoA to create additional carbon dioxide and an energy-carrying molecule called Nicotinamide adenine dinucleotide (NADH). NADH is a special compound. Remember how opposites attract and negatively charged compounds want to balance their energy with a positive charge? NADH is one of those negatively charged molecules looking for a positive partner. NADH plays a role in the final step in the creation of ATP. Before it becomes adenosine tri-phosphate, it starts out as adenosine di-phosphate (ADP). NADH helps ADP create power-packed ATP. The NADH’s negative charge turns on a special protein that creates ATP. This protein acts like a very powerful magnet that brings ADP and a single phosphate molecule together—forming ATP. Think back to how strong this chemical bond is. Now that’s a lot of power ready to be unleashed! It might also help to think about ATP as a rechargeable battery. It goes through cycles of high energy and low energy. ATP is like a battery with full power, and the energy gets drained when its bonds are broken. To charge the battery up again, you need to make a new bond. Since NADH powers the protein that brings ADP and phosphate together, it’s like a gear that keeps the energy cycle churning. NADH constantly recharges the ATP battery so it’s ready to be used again. These bonds are constantly being made and broken. Energy from food is converted into energy stored in ATP. And that’s how your cells have the power to continue working to maintain your health. 5. Where Does Cellular Energy Production Take Place? The creation of ATP takes place throughout the body’s cells. The process begins when glucose is digested in the intestines. Next, it’s taken up by cells and converted to pyruvate. It then travels to the cells’ mitochondria. That’s ultimately where ATP is produced. Known as the powerhouse of the cell, the mitochondria are where ATP is formed from ADP and phosphate. Special proteins—the ones energized by NADH—are embedded in the membrane of mitochondria. They are continuously producing ATP to power the cell. 7. How Much ATP Does a Cell Produce? The number of cells in your body is staggering—37.2 trillion, to be specific. And the amount of ATP produced by a typical cell is just as mindboggling. At any point in time, approximately one billion molecules of ATP are available in a single cell. Your cells also use up all that ATP at an alarming rate. A cell can completely turnover its store of ATP in just two minutes! 8. Do All Cells Use ATP? Not only do all your cells use it, all living organisms use ATP as their energy currency. ATP is found in the cytoplasm of all cells. The cytoplasm is the space at the center of the cell. It is filled with a substance called cytosol. All the different pieces of cellular equipment (organelles) are housed in the cytoplasm, including the mitochondria. 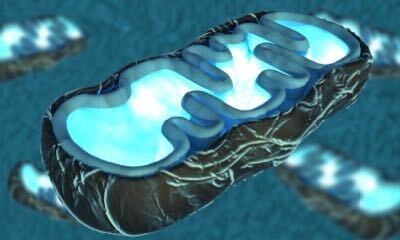 After it’s produced, ATP leaves the mitochondria to travel throughout the cell to perform its assigned tasks. 9. Are All Foods Converted Into ATP? Eventually fats, protein, and carbohydrates can all become cellular energy. The process is not the same for each macronutrient, but the end results does yield power for the cell. It just isn’t as straightforward and direct for fats and proteins to turn into ATP. Sugars and simple carbohydrates are easy. Chemical bonds are pulled apart to reduce all sugars from your diet into glucose. And you already know that glucose kicks off ATP production. Fats and proteins need to be broken down into simpler subunits before they can participate in cellular energy production. Fats are chemically converted into fatty acids and glycerol. Proteins are slimmed down to amino acids—their building blocks. 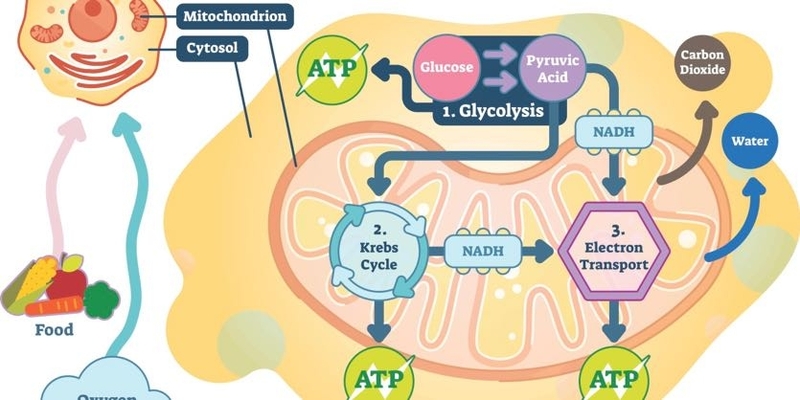 Amino acids, fatty acids, and glycerol join up with glucose on the road to ATP production. They help supply the cell with other intermediate chemical compounds along the way. There are nutrients you eat that don’t get digested or used for ATP production, like fiber. Your body isn’t equipped with the right enzymes to fully break down fiber. So, that material passes through the digestive system and leaves the body as waste. But don’t worry. Even without digesting fiber, your body is brimming with energy as the food you eat is converted to ATP. 10. What Nutrients Help Support Cellular Energy Production? Since maintaining cellular energy is such a critical part of health, many nutrients play a supporting role. 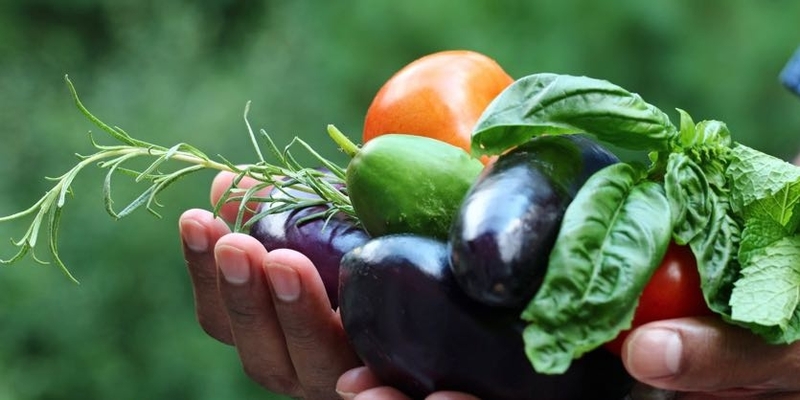 Some are even categorized as essential nutrients. And many of these nutrients will be familiar parts of your healthy diet. Without the pathway to ATP production, your body would be full of energy it couldn’t use. That’s not good for your body or your to-do list. ATP is the universal energy carrier and currency. It stores all the power each cell needs to perform its tasks. 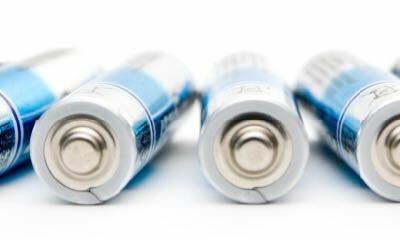 And like a rechargeable battery, once ATP is produced, it can be used over and over again. Next time you eat, think about all the work your body does to utilize that energy. Then get on your feet and use this cellular energy to exercise or conquer your day. 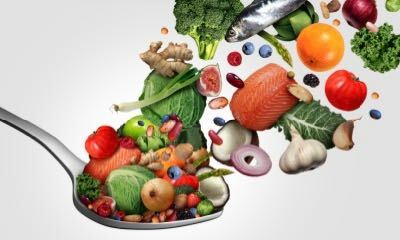 And if you fuel up with healthy foods, you don’t have to worry about running out of ATP halfway through your busy day.